Floatation tank. All photos: Supplied. I didn’t have much experience with holistic healing centres that work on a mind, body and soul level. However, when I discovered that part of the purpose is to help you reach your highest potential, I was in! 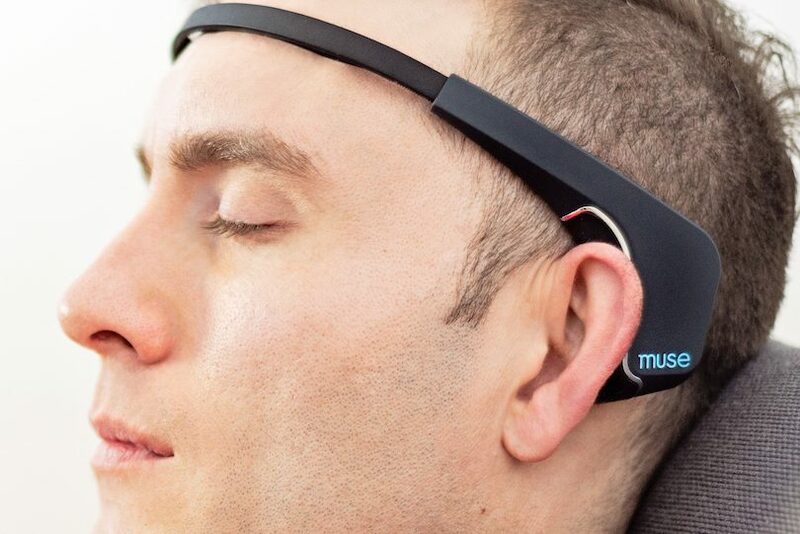 Looking further into it, I was intrigued (and impressed) at the juxtaposition of modern, advanced tech and ancient therapies to manage pain, depression, anxiety, sleep, inflammation, migraines, weight loss, good skin, joint and muscle pain, detoxification, dementia, relaxation and a range of other health issues. I visited the Wellness Empowerment Collective (The Collective) to check out some of these treatments for myself. I felt a calming energy as soon as I walked in. It might have been the beautifully-designed interior that created the effect, or perhaps it was the warmth emanating from The Collective’s founder, Ebony Anderson – or maybe even both. Ebony Anderson, CEO and Founder, Wellness Empowerment Collective. 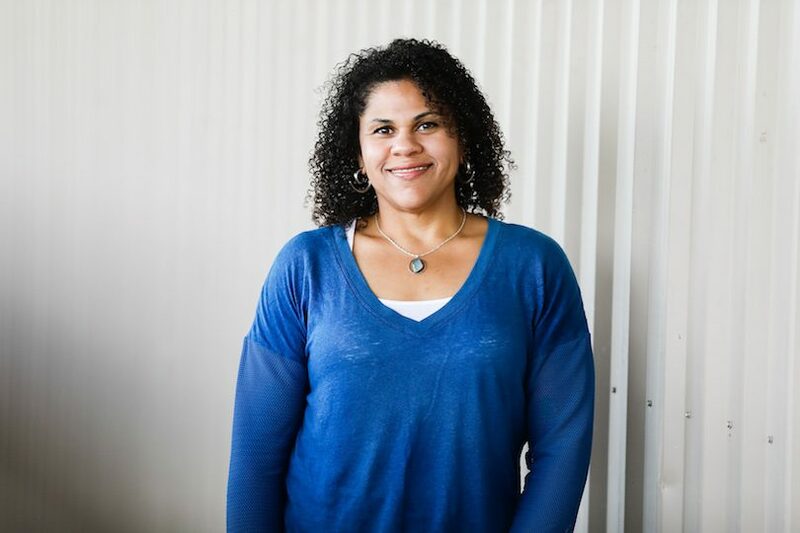 Ebony is a passionate wellbeing practitioner, committed to empowering people to take control of their lives, health and ultimate wellness, enabling them to achieve their highest potential. Ebony believes that our lifestyle choices and thought patterns greatly influence our lives and wellbeing. She believes that small positive changes in any dimension of your life can bring about powerful healing and wellness to other dimensions – for all who choose to change with intentionality. Although the centre has at least 12 treatments, I only had time to experience a few of them. I enjoyed my visit so much, I decided to tarry a little. Here’s what I tried and what I discovered. This was my first treatment. Here, carbon heaters are used to emit infrared light rays like the sun’s heat which gets absorbed by your skin. It’s like a steam room without the steam. 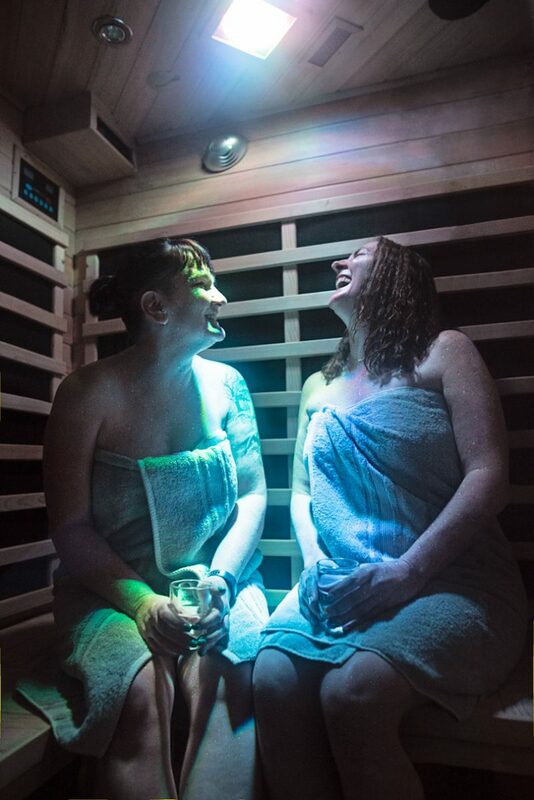 You sit in the 60-degree (Celsius) sauna room for an hour and sweat out the nasty toxins from your body! I was pleasantly surprised at how relaxing it was. With music speakers available, I chose a Celine Dion album, which lulled me straight to sleep and left me feeling exhilarated once I woke up. 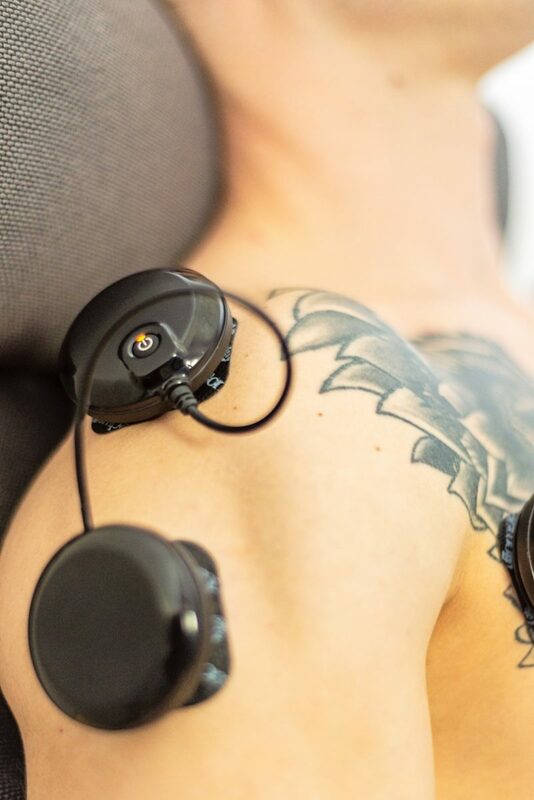 Infrared Therapy is the initial step for removing the toxins before going into the float tank which fully draws out the rest of the toxins from your body. 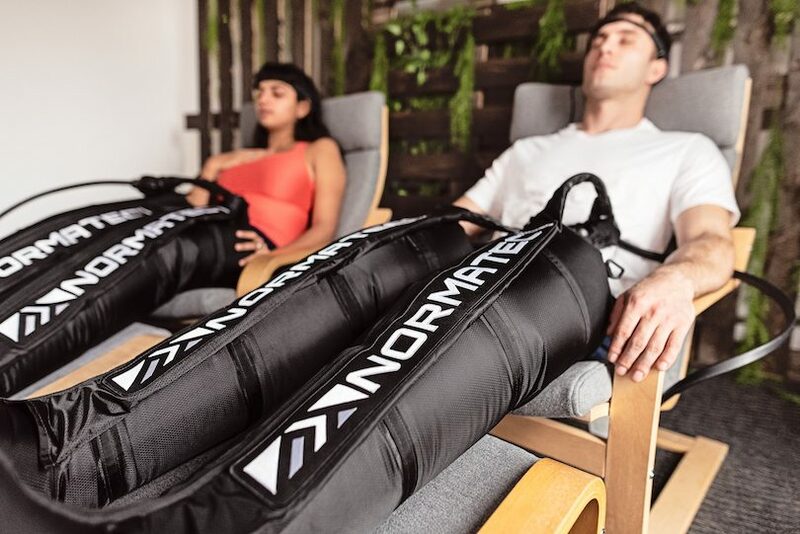 It’s designed mostly for detoxification, weight loss, relaxation, pain relief, skin purification and improved circulation. This is a pod-like tank filled with a warm solution of Epsom salt. 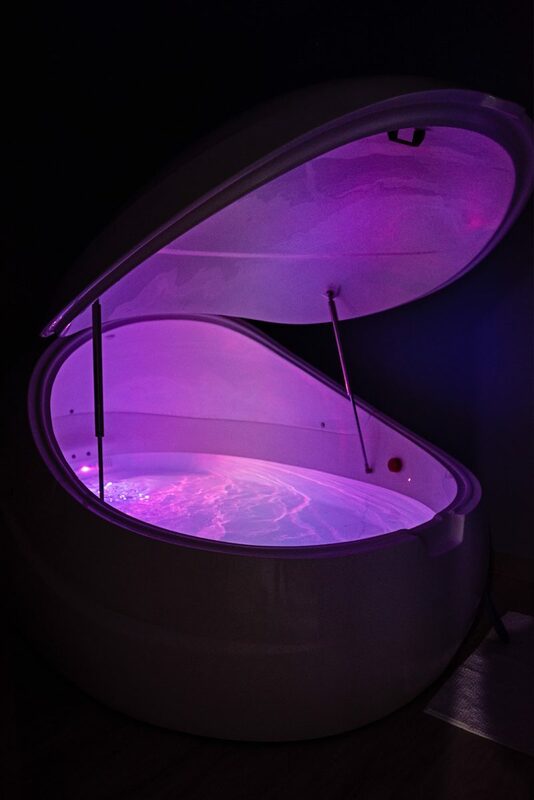 You float weightlessly in this tank for an hour to get deep relaxation. It’s a heavy-duty toxin-extraction machine, in my opinion. I’m not sure how to describe the experience but the best explanation I can give is that it felt a bit ethereal, like being safe in utero again, very calm, peaceful, free and easy to let go of all worries. You can choose your music, the colour of the lights in the tank or choose to float in the dark. I would highly recommend this if you haven’t done it before. You will definitely feel something! 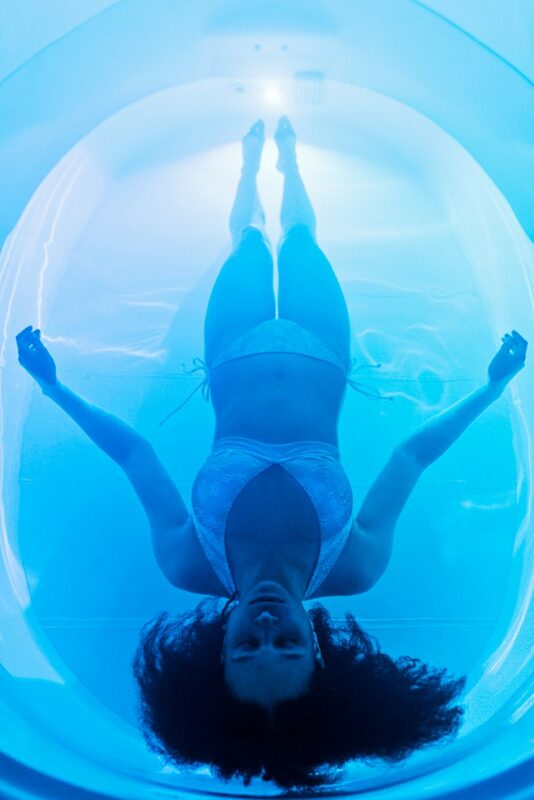 Besides deep relaxation, the float tank has additional benefits such as stress reduction, increased circulation, sports recovery, headache reduction, anxiety relief and more restful sleep. The adventurer in me loved this one! It’s one of the coolest little things I’ve experienced in a while and I could easily get addicted to. It was like going into a freezer and getting cold blasted at -110 degrees for 3 minutes! Why would anyone indulge in this sort of madness if not on a dare to bolster your ego? Well, the cryosauna happens to have many uses, such as for pain relief, energy boost, weight loss, inflammation reduction, arthritis treatment, improving eczema and headaches, reducing anxiety and depression, boosts metabolism, etc. Where weight loss is concerned, you burn 600 – 800 calories in one session because your body is working hard to stay warm. Step in there and start dancing! This is a cryo sauna for your face. It makes your skin glow by filling in fine lines, reducing wrinkles and tightening the skin. 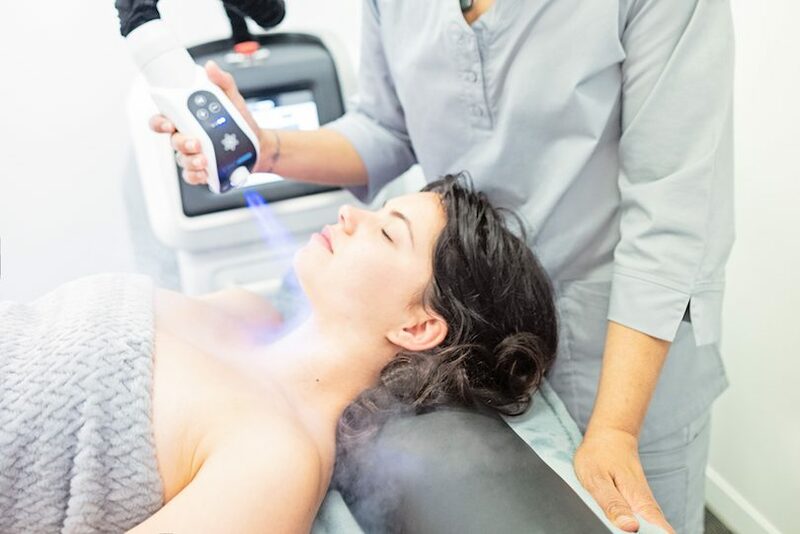 It does this by removing the outer dead layer of skin cells and stimulating the new ones underneath them to grow in a more even and smooth distribution. 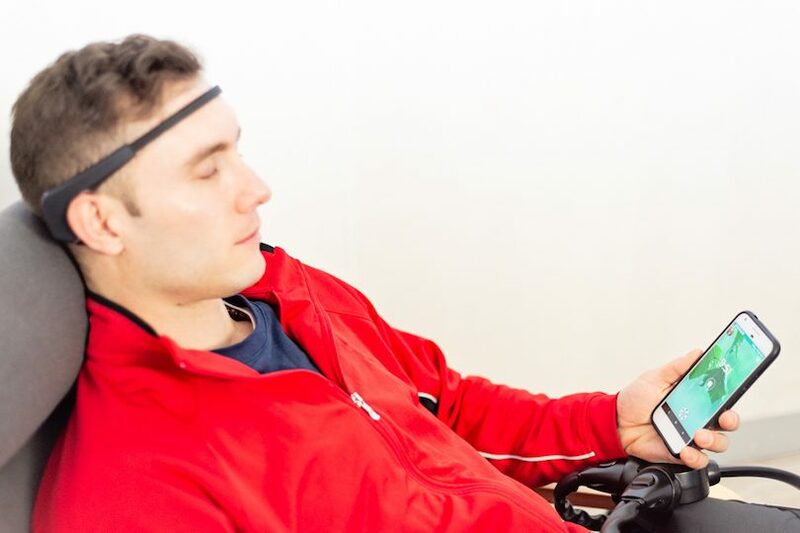 It’s a pain-free, non-invasive form of therapy for the face. 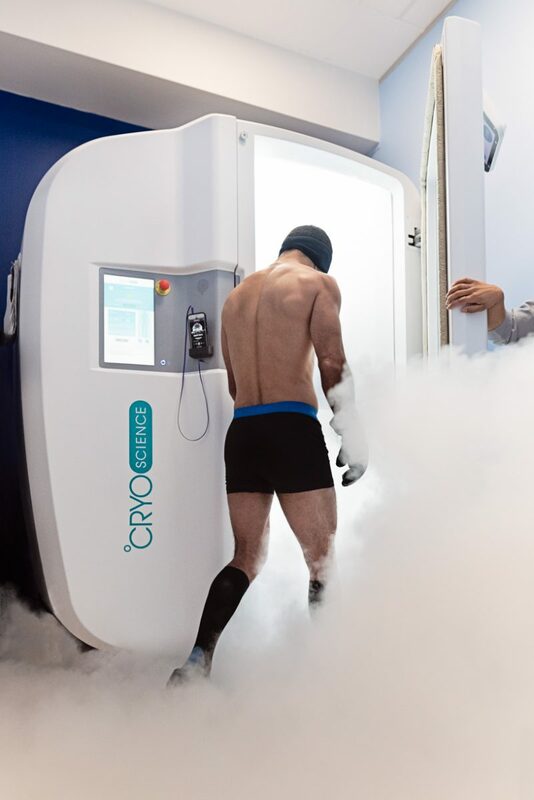 Using a ‘cryo-probe’, a beam of vaporized liquid nitrogen rapidly cools down your skin to freezing temperatures. I enjoyed the sensation and felt a difference in my skin immediately. The Collective’s Official Launch Event is on August 12th from 10 am-5:30 pm. 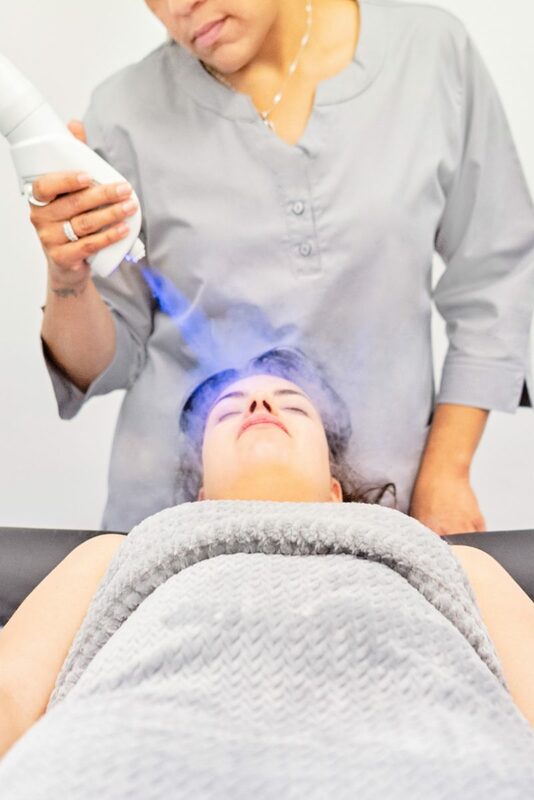 Take the opportunity to try out their classes, learn more about their treatments and take advantage of special-attendees-only discounts on treatments and packages! 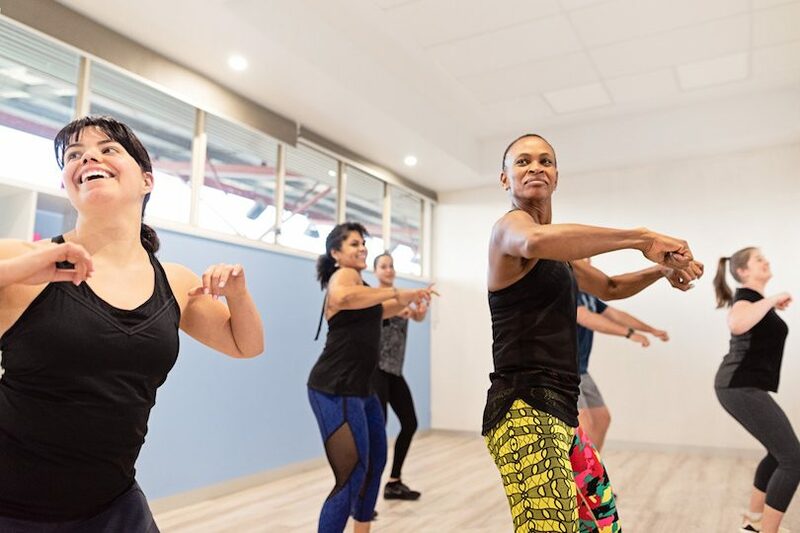 The Wellness Empowerment Collective is located at 196, Mouat Street, Lyneham, ACT, on Level 1 of the National Hockey Centre, above the Pick Up Sticks cafe. 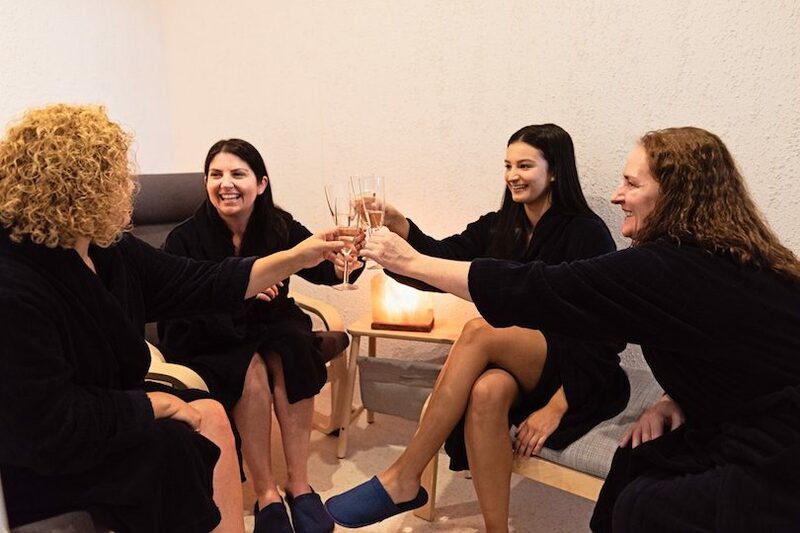 *Nina visited the Wellness Collective as a guest..
Just a caution: there is no scientific basis for claims re “detoxing” or “drawing toxins from your body” via a bath.